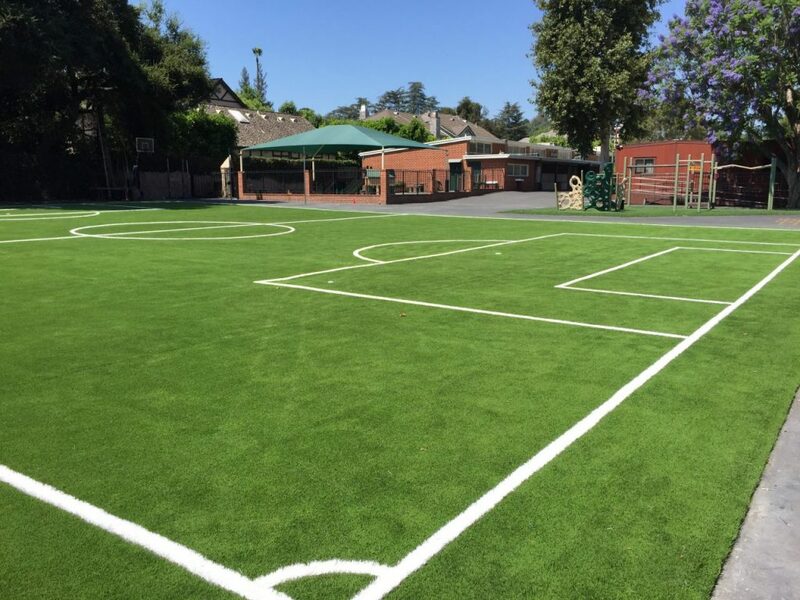 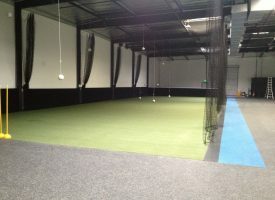 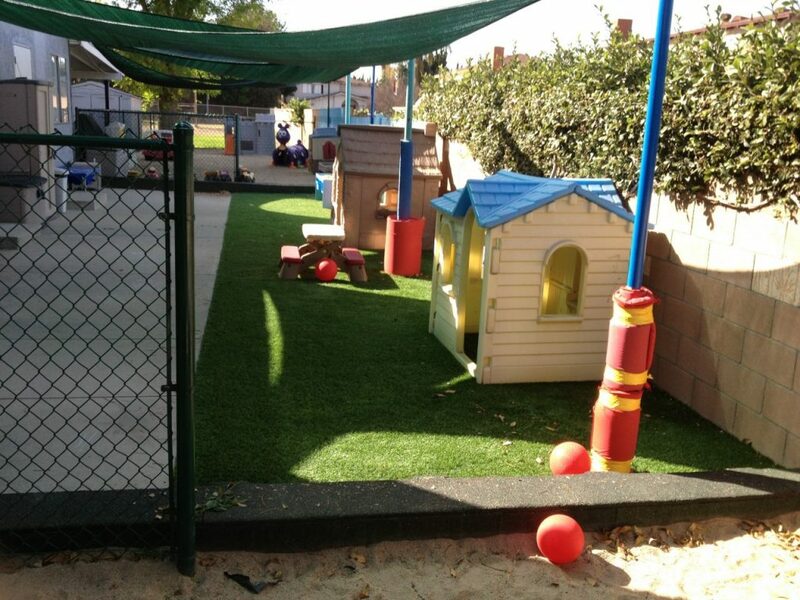 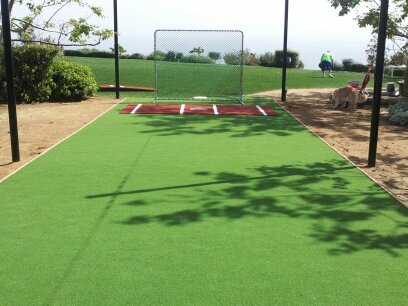 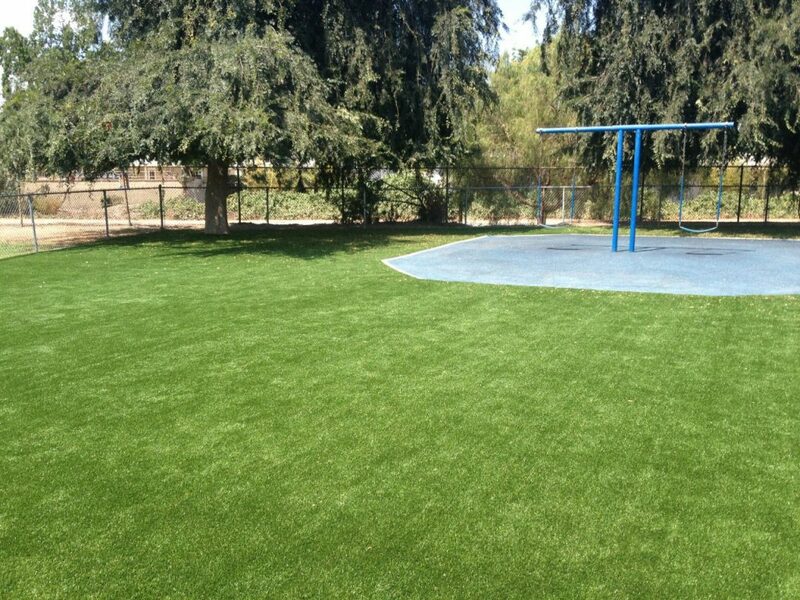 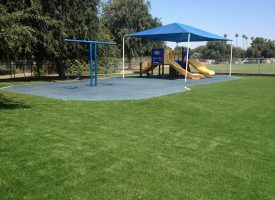 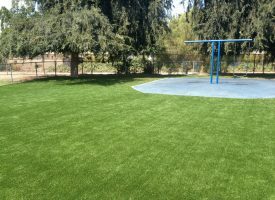 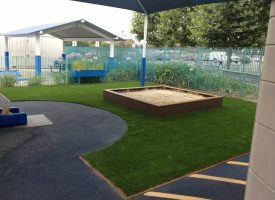 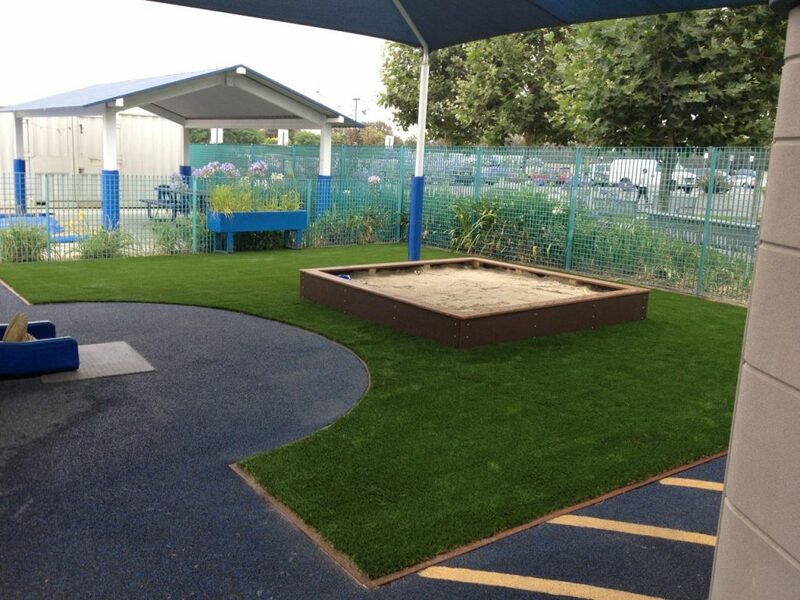 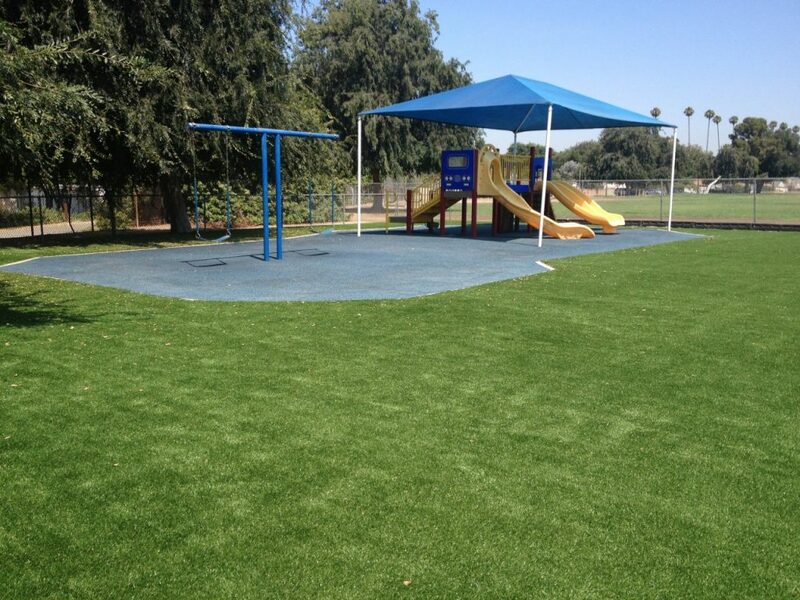 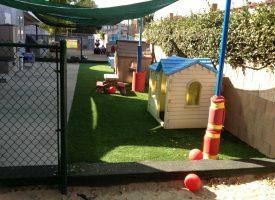 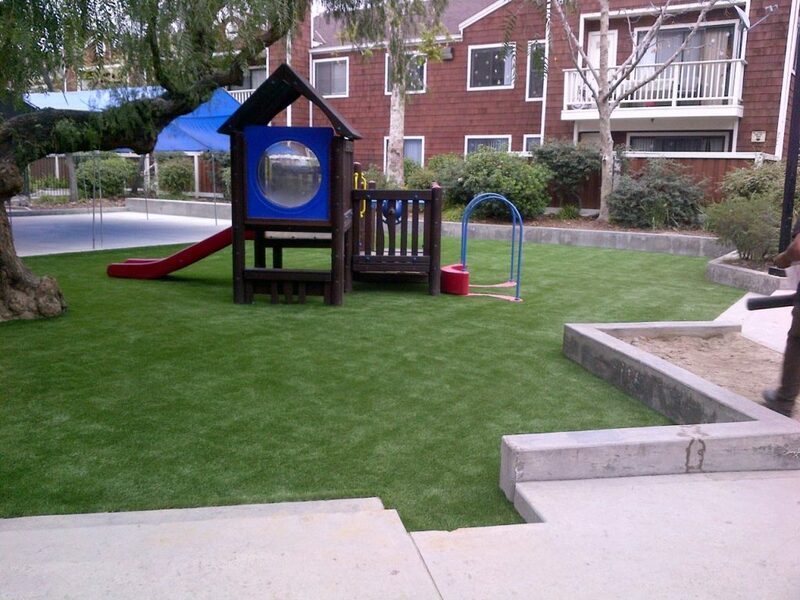 Synthetic turf is a great way give kids and adults a clean, safe and durable surface to play on all year round. 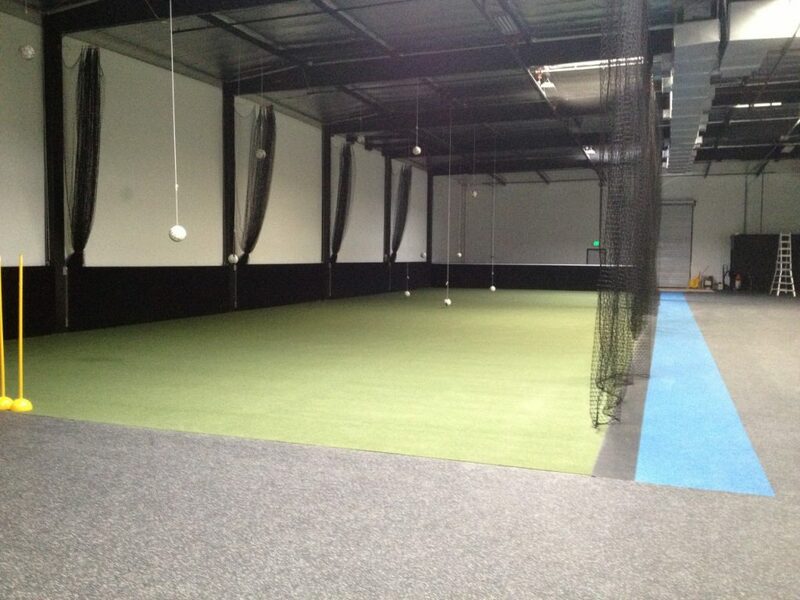 The right kind of padding and synthetic turf combinations make all the difference. 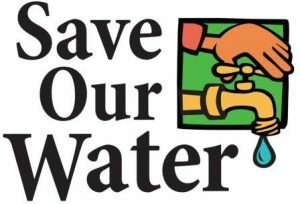 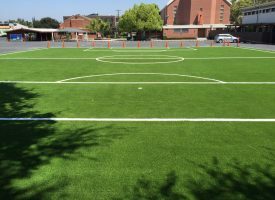 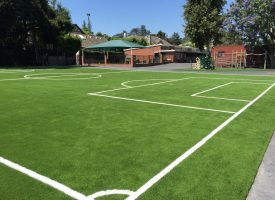 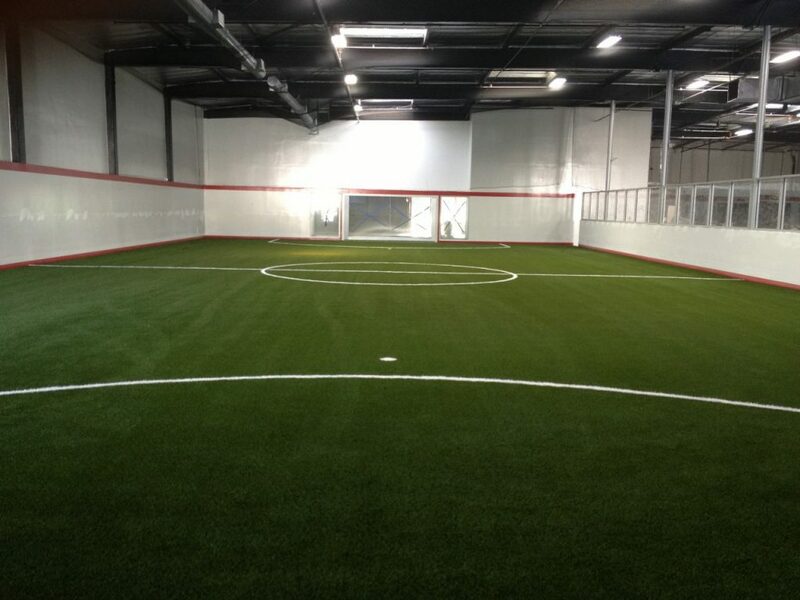 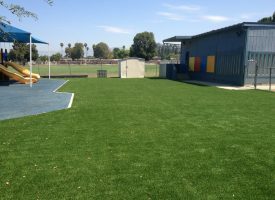 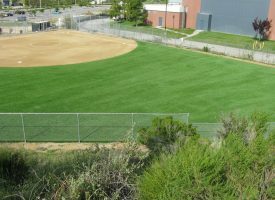 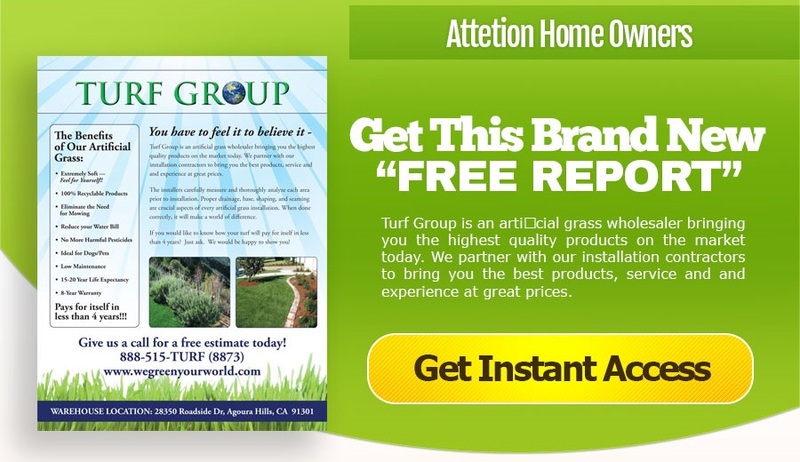 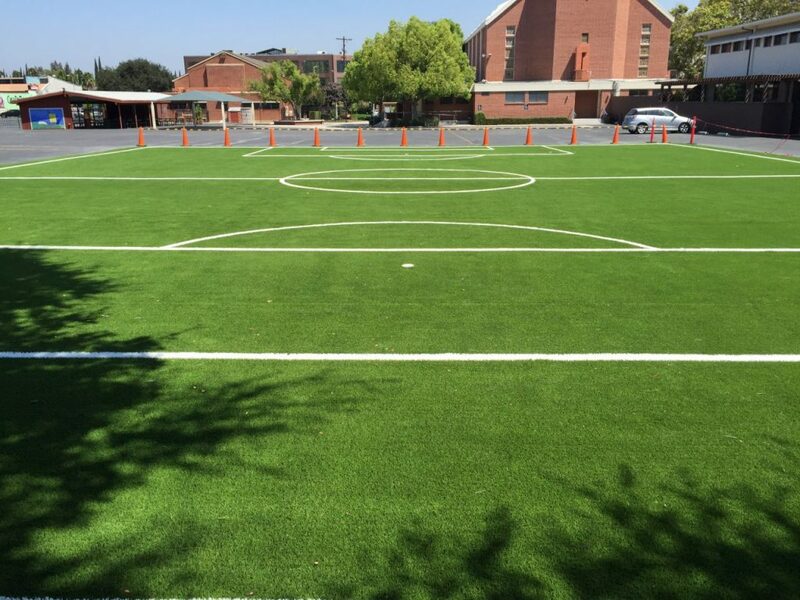 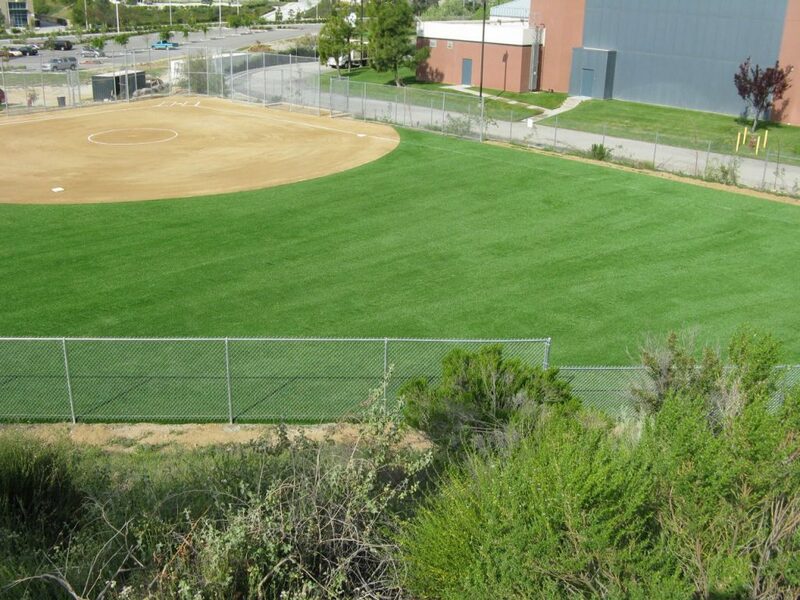 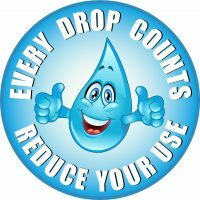 Turf is great at home, at daycare facilities, on athletic fields, on playgrounds and at school.